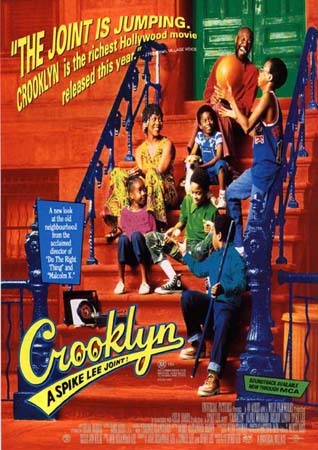 Though Crooklyn is probably one of Spike Lee’s lesser-known films, it’s nonetheless one of my favorites. The main character of the film is Troy – a 10-year-old girl growing up in Brooklyn. Set in the early 1970s, the coming-of-age story centers around one summer where Troy encounters everything from bullying older brothers, to neighborhood dope fiends, the strange customs of Southern cousins, and tragic family loss. Even though I’m technically a child of the 80s, I was born in the 70s, so this film sparks a lot of nostalgia for me. Plus it features some very fine performances by Zelda Harris (who plays Troy), Alfre Woodard and Delroy Lindo (as Troy’s parents), and a brief surprise appearance from my fairy godmother, RuPaul. If you’ve seen the movie, you may remember the following comical scene involving one of Troy’s brothers and his dinnertime dilemma with a plate of black-eyed peas. 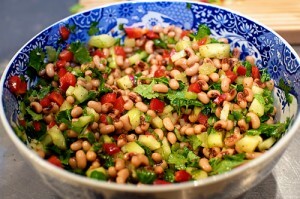 When I saw this recipe for black-eyed pea salsa on The Pioneer Woman’s blog, it seemed like just the right snack to go along with a viewing of Crooklyn – not only for the black-eyed pea reference, but also because salsa and summer go hand-in-hand, in my opinion. This salsa would make a perfect accompaniment to grilled chicken or fish or just eaten on its own with some blue corn tortilla chips. 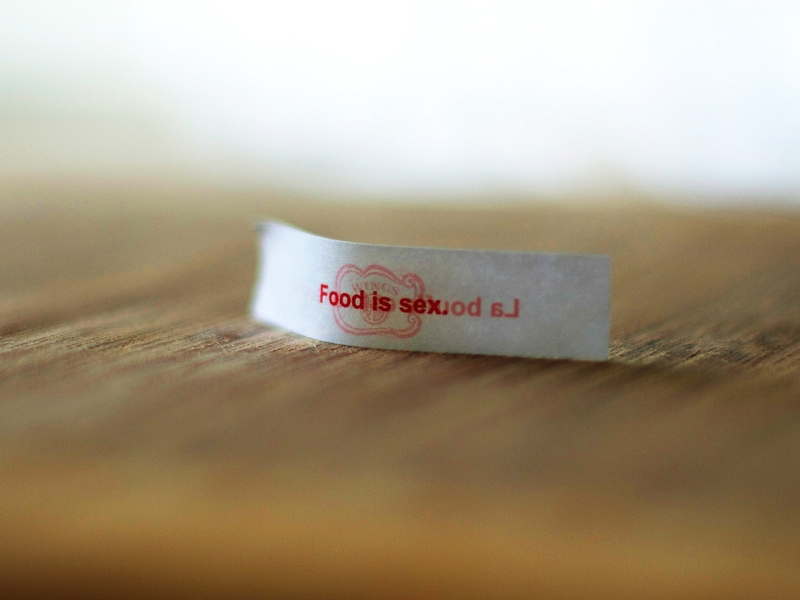 And a big hunk of sand cake for dessert (just watch the movie, you’ll get it).